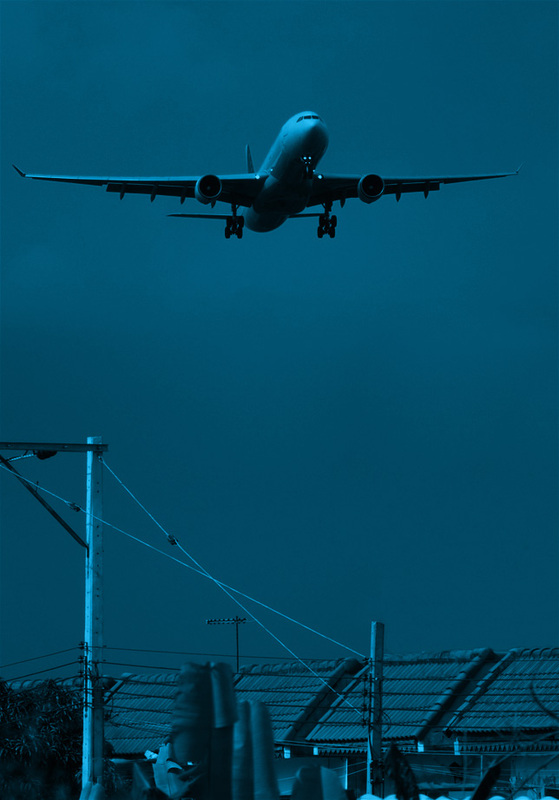 This project seeks to better understand and improve the tools used to measure noise level reduction experienced by buildings exposed to aircraft noise. One research group has assessed whether using a phased array of microphones is an effective way to measure noise level reductions. A second group has evaluated measurement of noise level reduction with the use of loudspeakers to simulate aircraft flyover noise at a test house. The results may be used to compare various noise level reduction estimation methods.